A blast that filled Nicaragua's 1.2 million capital Managua with dismay on Sunday night is most probably a meteorite that left a 12-meter crater near the city’s airport. 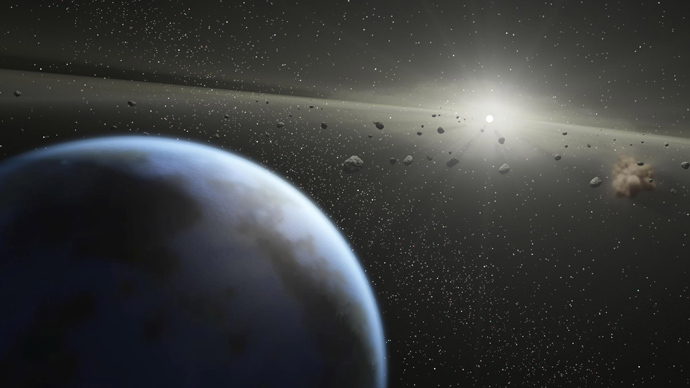 The space rock might be a fragment of a larger space object that passed near Earth. 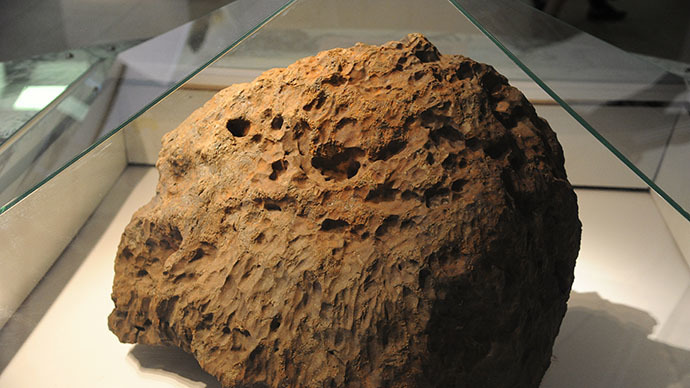 “We are convinced that this was a meteorite. 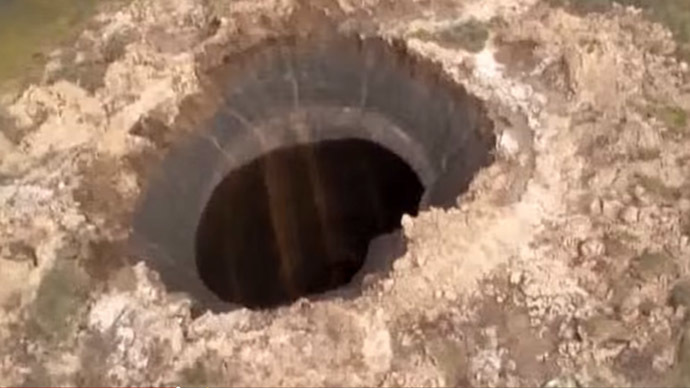 We have seen the impact from the crater,” Wilfredo Strauss of the Seismic Institute said, as cited by the AFP. 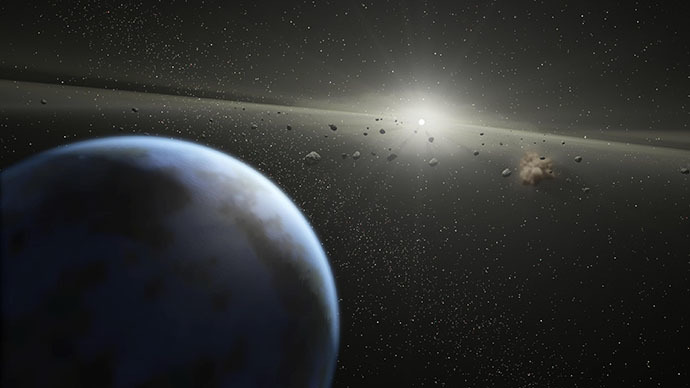 Nicaraguan authorities are pretty sure it was a piece of an asteroid dubbed “2014 RC”, an estimated 20-meter large piece of rock that whizzed close past Earth, Humberto Garcia, of the Astronomy Center at the National Autonomous University of Nicaragua, told The Associated Press on Sunday. It was most clearly witnessed in the skies above New Zealand. 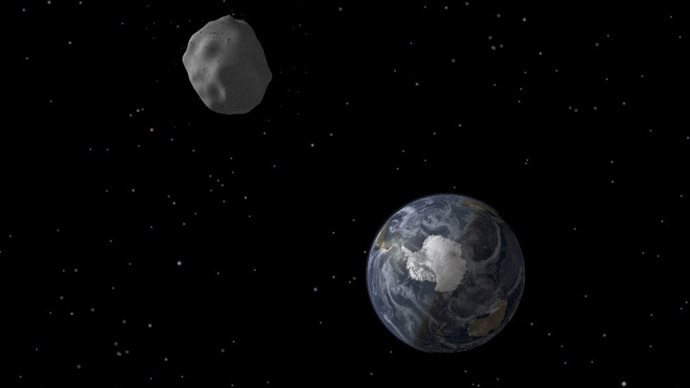 At its closest, asteroid 2014 RC was a mere 34,000km from the Earth’s surface, about one-tenth of the distance to the moon. 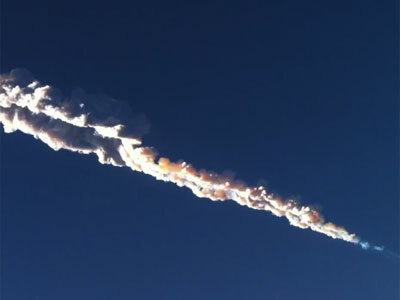 Experts outside of Nicaragua, however, aren't so sure that the blast came from a meteorite. 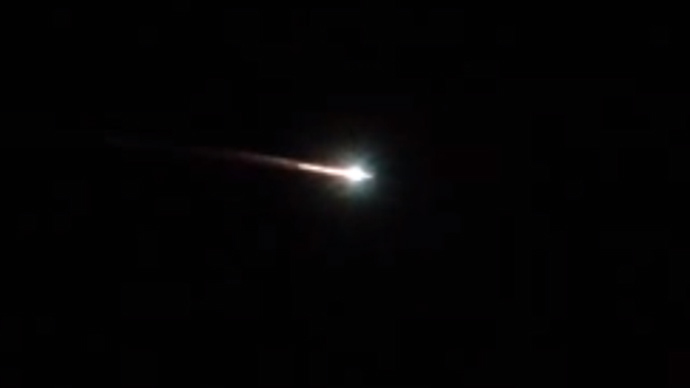 So far, not a single person has come forward claiming to have seen the object fly through the sky. Considering the size of the impact crater (about 39 feet), it should have also produced what theAssociated Presstermed “a ball of flame” that would’ve been easily seen by many people. In a statement on Monday, NASA said it’s possible that a meteorite caused the crater, but the American space agency also expressed doubt. "For something to produce a hole in the ground that big, it would have generated a very bright fireball. 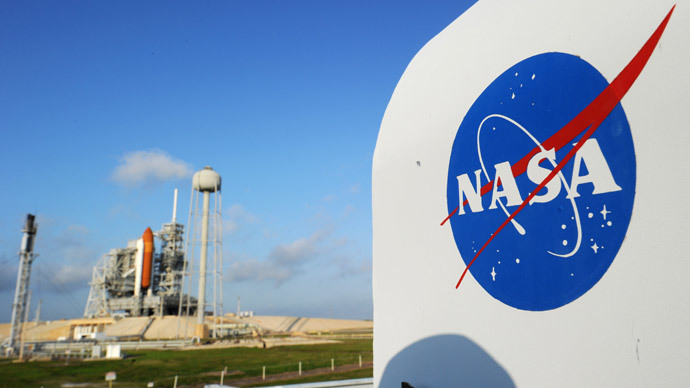 And nothing was reported ... despite the population," NASA’s Bill Cooke said. "So I'm very skeptical." Whatever the object was, its impact was severe and was heard throughout Managua. 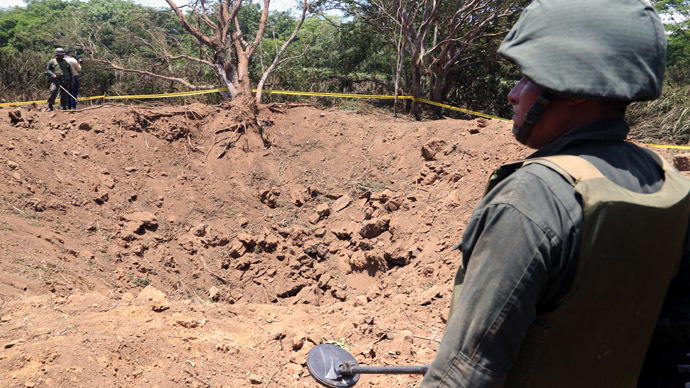 The meteorite crashed into a wooded area close to Managua’s Augusto C. Sandino International Airport around midnight and left a remarkable 12-meter diameter crater, 5 meters deep. However, no one was hurt and operations at the airport weren't interrupted. The Seismic Institute registered two shock waves after the impact, the first one seismic, and the second stronger one – from the impact of the sound. The locals living not far from the crater told media they heard an explosion, followed by sand and dust blowing through the air, accompanied by a burning smell. “I was sitting on my porch and I saw nothing, then all of a sudden I heard a big blast. We thought it was a bomb because we felt an expansive wave,” Jorge Santamaria told AP. Nicaraguan authorities expect citizens to soon share photos and videos of the phenomenon, if they have any. 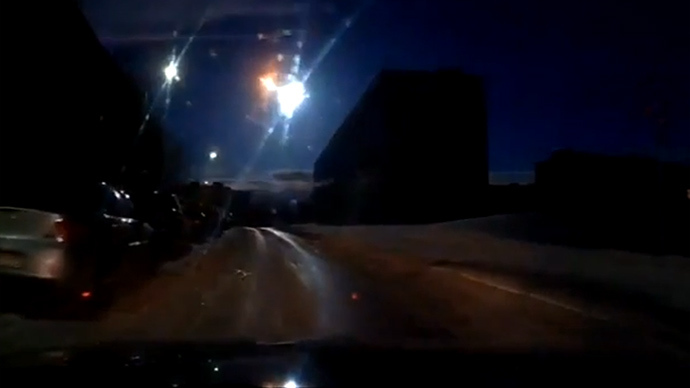 When the most spectacular meteorite of recent years exploded in the sky over the Urals city of Chelyabinsk last year, with the strength of 40 Hiroshima bombs, temporarily blinding and deafening thousands of people, a large number of video clips from dashcams and webcams helped RT make a video that became one of the most acclaimed in 2013 on YouTube. The crash site near Managua was cordoned off and according to photos, Nicaraguan soldiers searched the crater with metal detectors to be sure the object was not manmade. Later on government officials and experts visited the impact site. 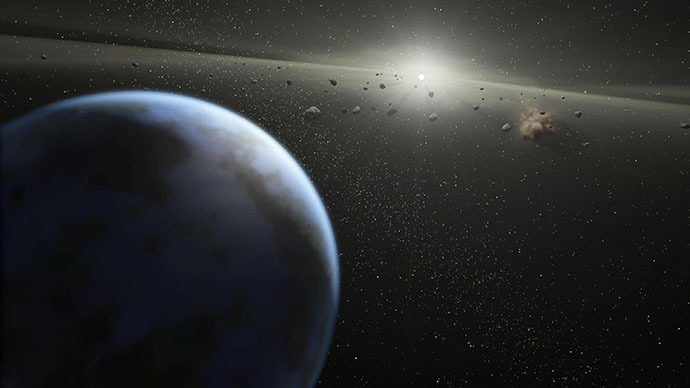 The space body buried itself in the ground, which is confirmed by “Mirror-like spots on the sides of the crater from where the meteorite power-scraped the walls,” one of the experts, William Martinez, told AFP. So far, though, it remains unclear whether the meteorite disintegrated or remains intact underground.